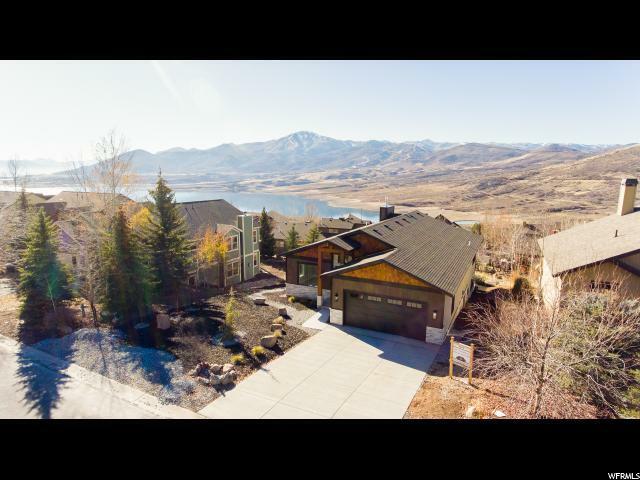 Enjoy spectacular views of the Jordanelle, Deer Valley and Wasatch Mountain range. 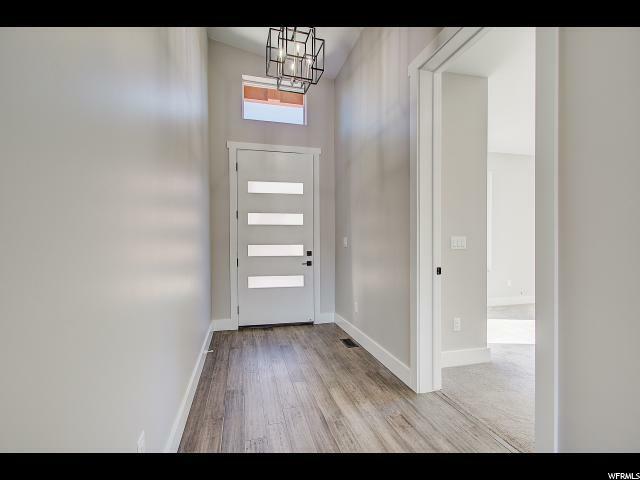 This 5 bed/4 bath, high-quality new construction, boasts an open floor plan with vaulted ceilings and large windows that flood the home with natural light and offer stunning sunsets. Recently completed in November 2018, every element of design and all finishes were meticulously hand-picked from floor to ceiling. 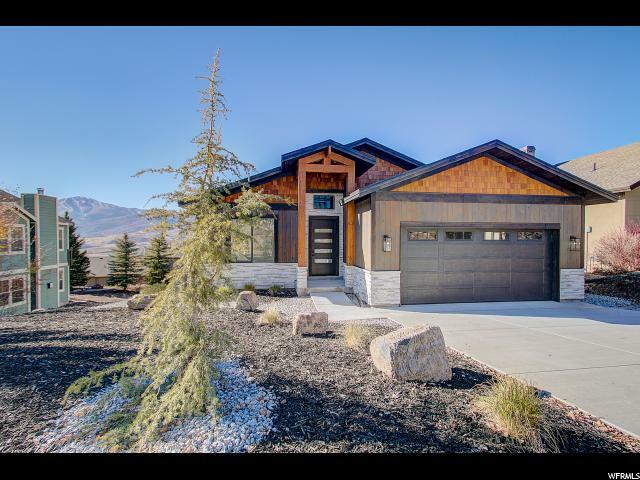 From upgraded Viking Professional appliances to custom cabinets, a large back deck with custom iron railings and a fully xeriscaped yard, no detail has been overlooked. Whether you're entertaining indoors in the winter or socializing with friends outdoors in the summer, the easy-flowing floor plan, complete with a main level master bedroom, is perfect for any family, large or small. 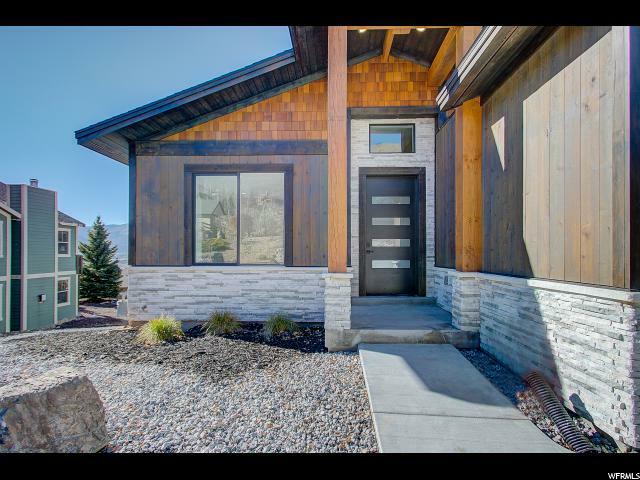 Located in the coveted Deer Mountain neighborhood, you can be in town on Historic Main Street or enjoying world-class skiing in a matter of minutes. Call and schedule your showing today!